Reading is such a special way to connect with your kids. In fact, the sooner you start, the more likely it is that your child will develop a love for books. 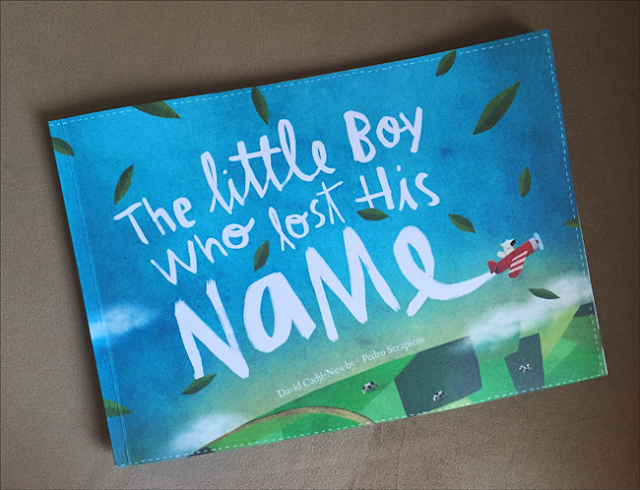 When I recently heard about a company called Lost My Name, which publishes personalized books for kids, I knew I had to get one for Little Dude! He loves books, and I knew this would be a wonderful surprise for him. So when The Little Boy Who Lost His Name finally did arrive, I told him it was special but not that it was about his name. You see, the book doesn't just personalize each book with your child's name, the story is about their name! The company is founded by four Dads - Tal, Asi, Pedro, and David. They've published quite a few books since then, but this one is the most popular. They're already clocking 1.5 million copies in 171 countries! The process of designing your book when you place the order is very interactive. You can choose whether you want the book for a girl or boy, type their name, and see a complete preview of the whole book. So you know exactly what you're getting! In some letters, you can also choose to change the characters to customize it the way you like. You can even choose from three different characters to represent your child. We meet a lot of magical and wonderful creatures throughout our lives. These are just the first. We hope you meet a whole lot more. This book is about a very special boy, and that boy is you! The first two lines are standard that you can add to every book, but I added the third line myself. You can also just put your own message in. 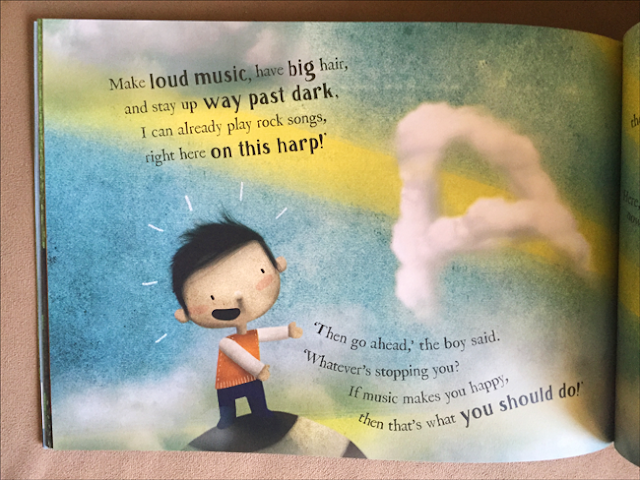 Moving on, we read about a little boy who woke up to see that his name is missing. He goes on a quest to find his missing name. Along the way, he meets interesting creatures. I love the illustrations, whimsical and colourful at the same time. The story is quite engrossing too. It's interesting how each character gives the boy a letter of his name. At this point, Little Dude was pretty intrigued. He knows how to spell his name, and it really got his attention. When we reached the end, and the name was spelled out, he was so happy! We have, of course, read the book many times already, and it has become a bedtime favourite. 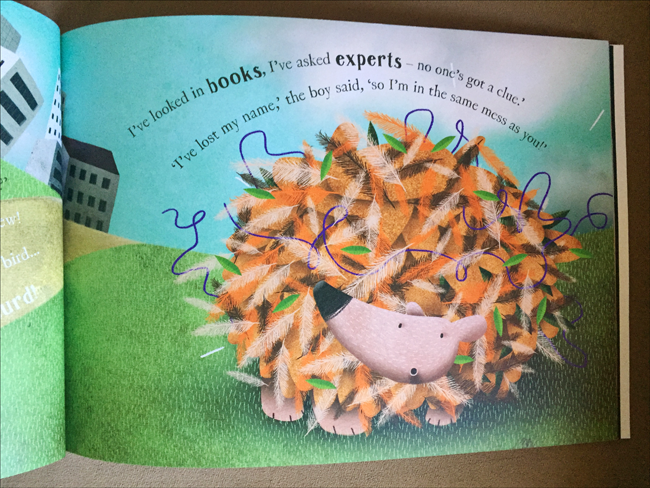 David Cadji-Newby and Pedro Serapicos have done a wonderful job of creating an engaging and beautiful book for children that is so personalized. The book is great for kids aged four and up. 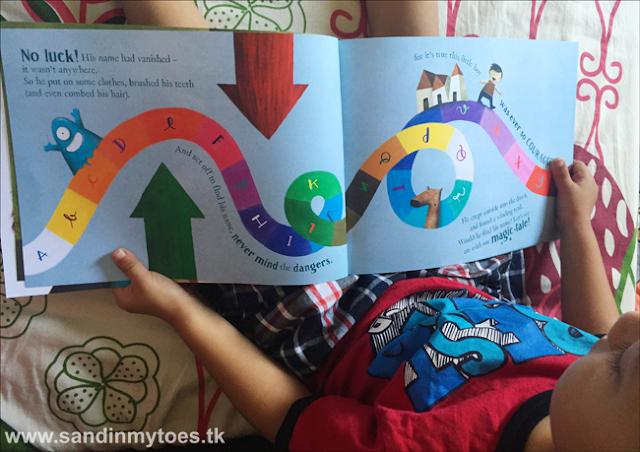 The rhyming verses make for pleasant hearing, even if your child can't read yet. It would also make a lovely gift. Lost My Name ships free worldwide to postal addresses. The book costs $29.99. If you choose to have the book gift wrapped, or delivered by courier, there are extra charges. We were provided with a copy of the book for this review, but all views and opinions are sincerely my own.